Minister for ICT and National Guidance Frank Tumwebaze has said the government is not going keep watch on how Ugandans use social media despite growing harassment and bullying on the platforms. Instead, he says, social media users should learn how to identify cyber bullies and internet trolls and always ignore them. 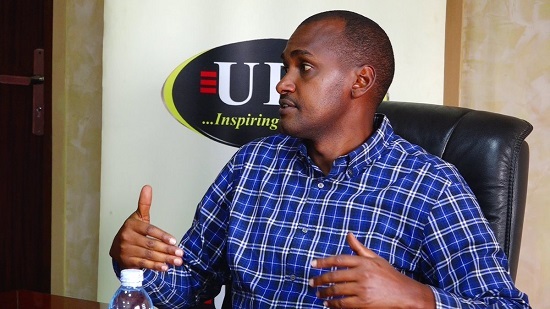 Tumwebaze says he weighed in on the matter after constant requests from concerned citizens asking him to use his office to find a way to regulate social networking sites. The advent of social media birthed a new breed of criminals who create ghost accounts to mock, tease, abuse and troll other people who they hate or have been hired to malice. This is most common in the political arena where social media bots are formed to fight political party wars on Twitter and Facebook. The government of Uganda has tried to enact some laws to prevent moral degradation on social media but people always find a way around them and some (laws) are not updated to match the ever-changing technology space. That aside, when the government tries so hard to regulate social media use, it is accused of suffocating freedom of speech or being overly sensitive. 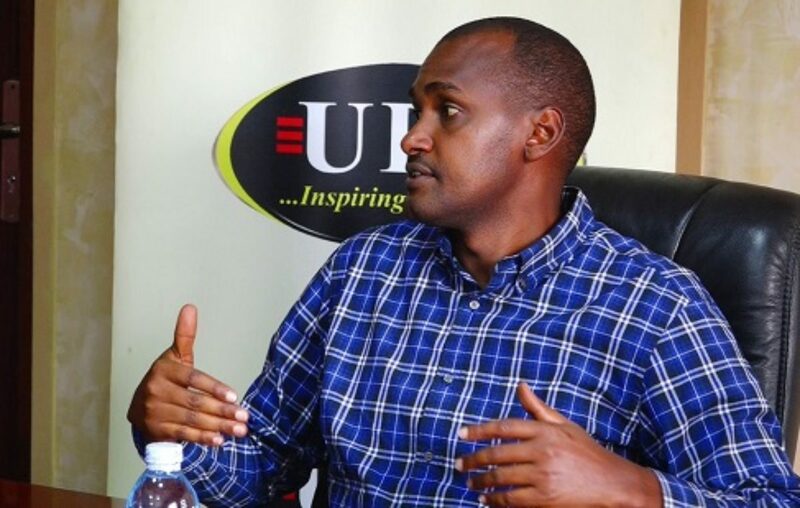 Now that it is utterly hard to eliminate cyberbullying, Frank Tumwebaze says people should find ways of identifying and exposing cyber bullies, and where it’s not possible, ignore them. Is government completely giving up? There are already to existing laws: the Penal Code Act and the Computer Misuse Act that law enforcement agencies currently rely on to incriminate people who are misusing electronic media. In 2014, the National Information Technology Authority (NITA), the Ministry of Information Communication and Technology (MoICT) and the Ministry of Justice and Constitutional Affairs (MoJCA) drafted the Data Protection and Privacy Bill, which is expected to strengthen cyber policing in Uganda. But it is yet to be passed into law. If passed into law, the Bill seeks to protect the privacy of the individual and of personal data by regulating the collection and processing of information. Recently, NITA took law enforcement officers through a 2-day training on cybercrime investigations. The Uganda Communications Commission has also partnered with the Uganda Police to set up a unit to crack down on cybercrime.